Movable. The machine is easy to relocate to any place you want. Safe and easy to operate with Microcontroller operating system. 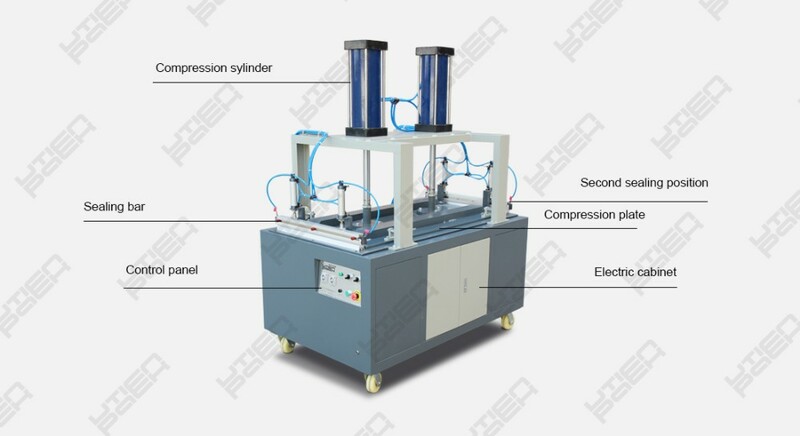 Powerful compression sylinder provide constant high pressure on product. 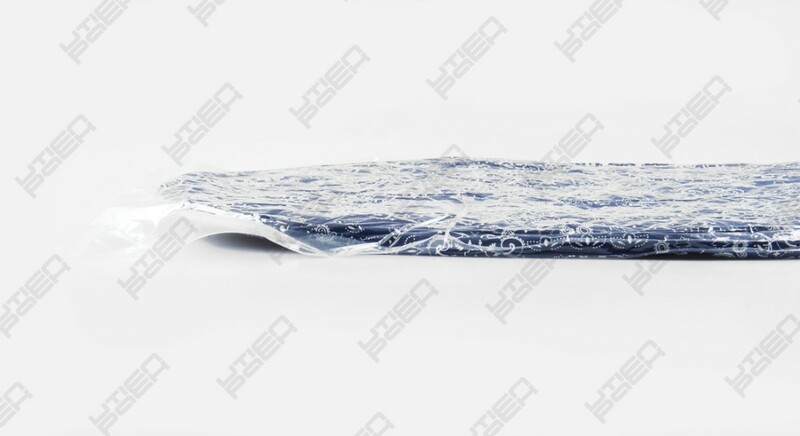 Smooth and straight Sealing for vacuum bag. 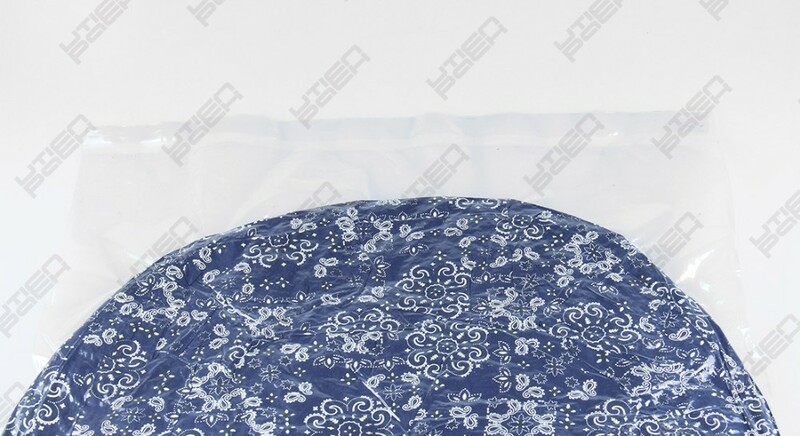 Large volume product such as quit, mattress, pillows and so on can be minimized with compression packaging machine. Volume reduce can be up to 50%. Easy to operate and change the settings. With Microcontroller it all become easier. 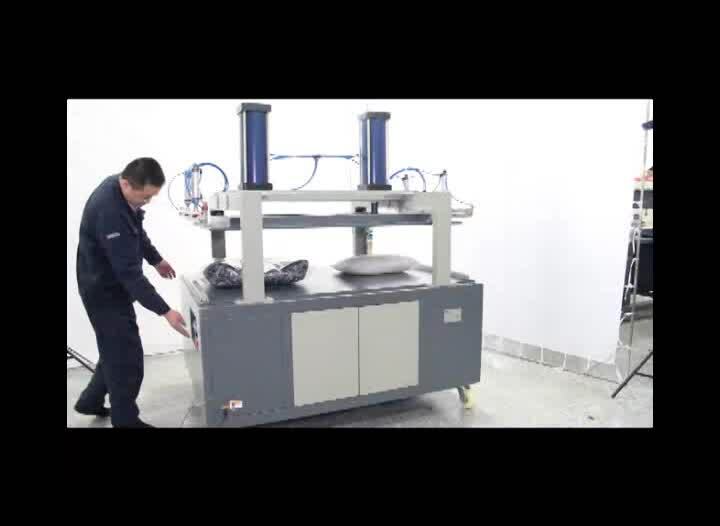 Vacuum and sealing process is fully automatic after the product is placed in right position and in good condition. With Microcontroller control system it is easy to control the vacuum time and sealing time to achieve much accurate result. 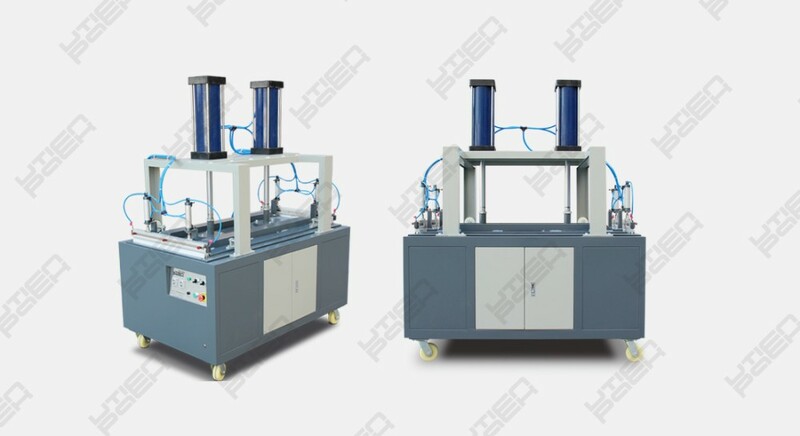 Higher vacuum degree and much better sealing seam is quite easy to have. 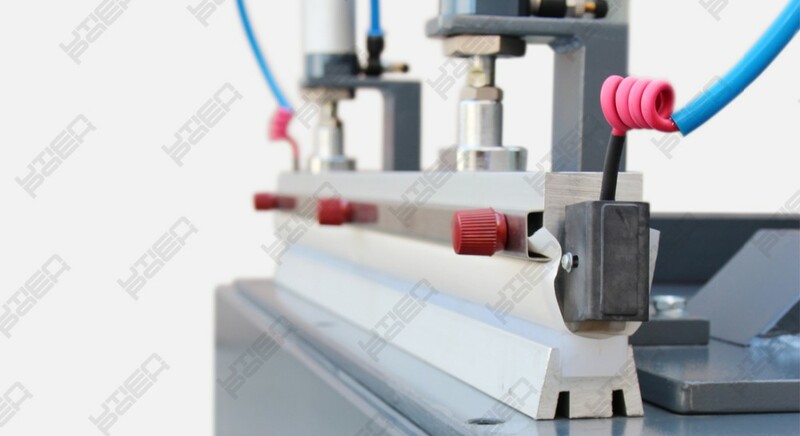 Pneumatic sealing bar keeps average pressure on sealing material, which makes the sealing seam smooth and strong. Vacuum assist system optional for large product compressing. 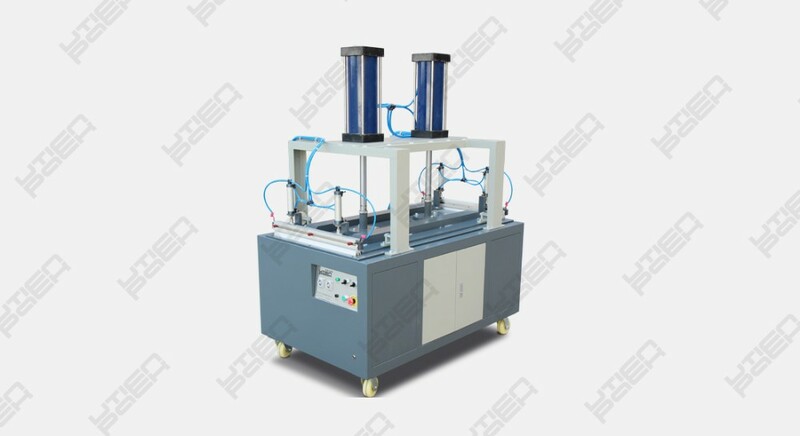 This machine is based on impulse heat sealing technology. 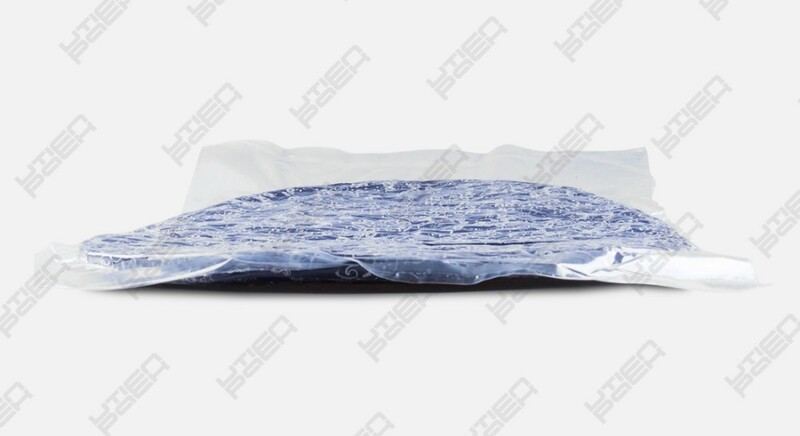 Product compressed under big pressure and keep small volume after seal the package. The parameter in this sheet is for reference only, some of the data may be different with different case. Q1:How long does it take to deliver the machine after the order ? A1:Usually it will take 60 working days to manufacture the machine and make it ready to deliver. Q2:What do you need to make a specific offer for my product? A2:To make a special offer we will need the Sealing length and width and other functions you want to use on this machine. If with other special request please also inform us before we make the project. 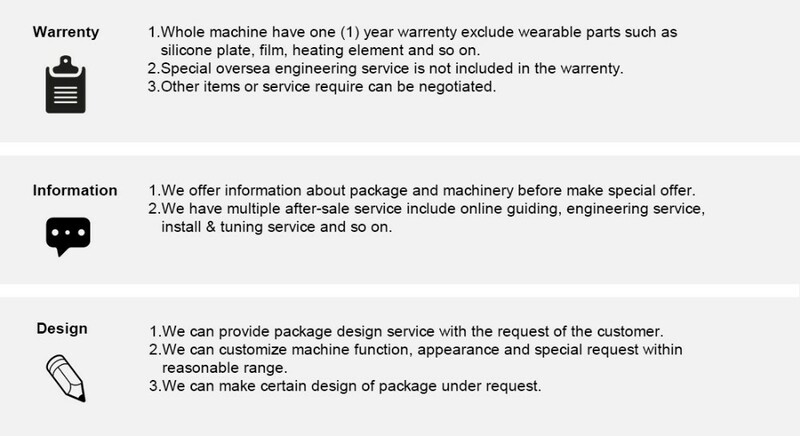 Q3:Can you offer oversea service? A3:Yes, if request. But we suggest online problem solving at first. If the problem still shows we can arrange engineer to go to your factory personally to solve the issue. Utien Pack Co,. Ltd. 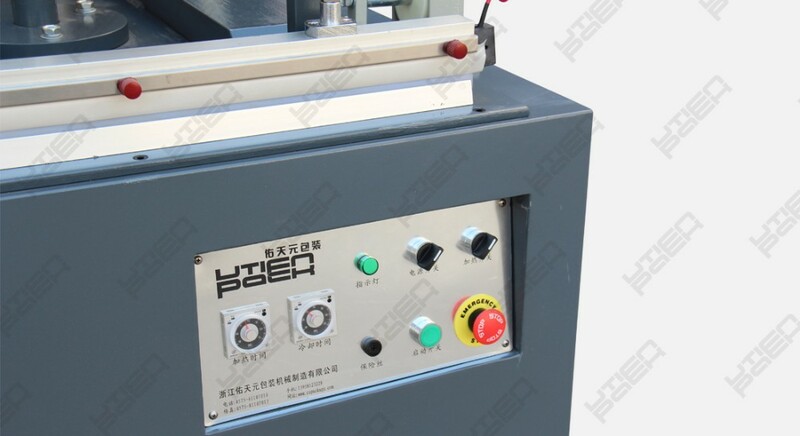 Known as Utien Pack is a technical enterprise aiming at developing highly automated packaging line. Our current core products covered multiple products over different industries such as food, chemistry, electronic, pharmaceuticals and household chemicals. 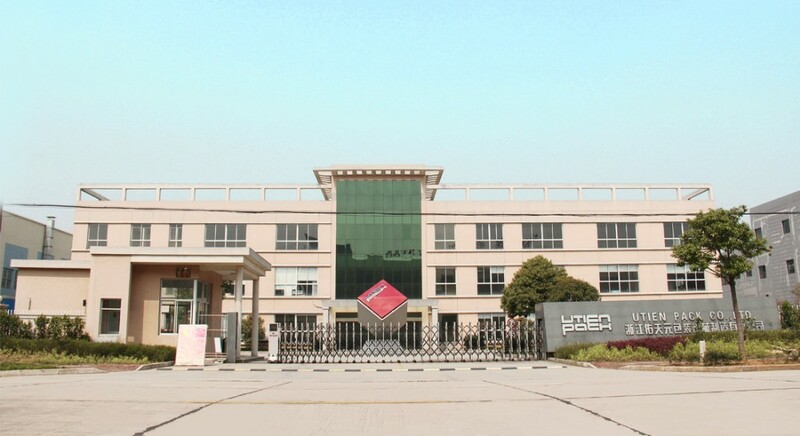 Utien Pack is founded in 1994 and becoming a well-known brand through 20 years’ development. We’ve achieved 4 national standards drafting and have more than 20 patent technology. Our products are produced under ISO9001:2008 certification requirement. We build high quality packaging machines and make a better life for everyone using the safe packaging technology. We are offering solutions to make a better package and a better future.